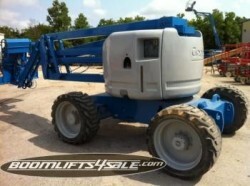 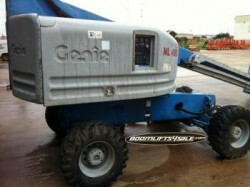 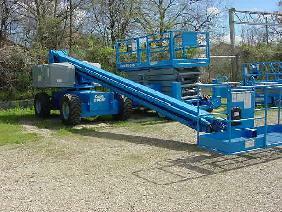 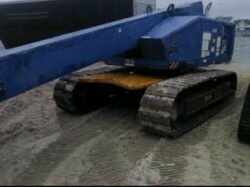 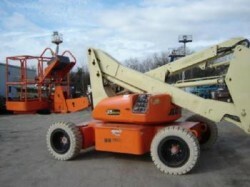 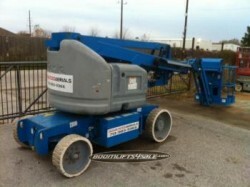 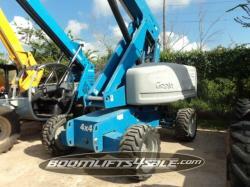 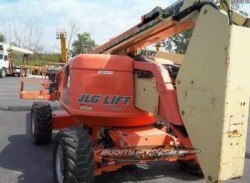 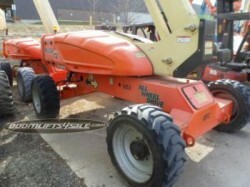 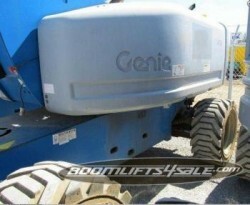 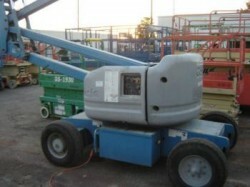 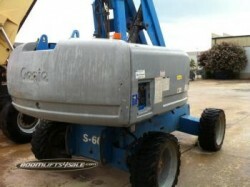 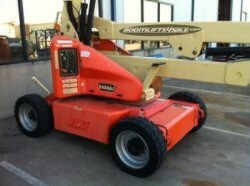 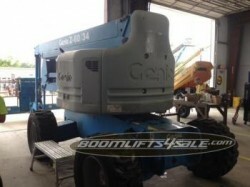 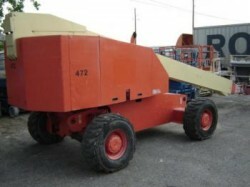 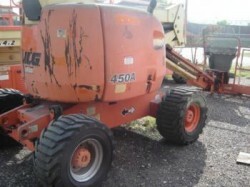 We offer new, used and reconditioned Genie S80 / Genie S85. 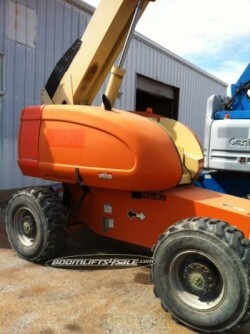 Call or email for pricing. 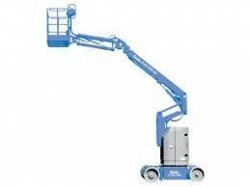 Worldwide export available. 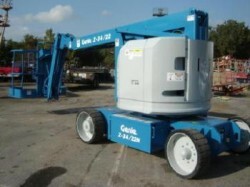 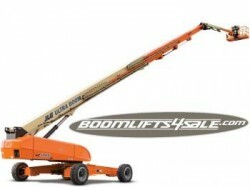 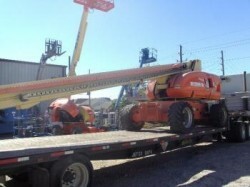 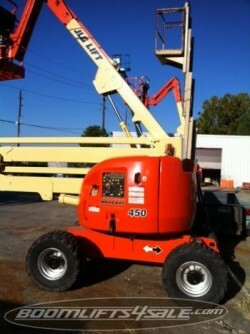 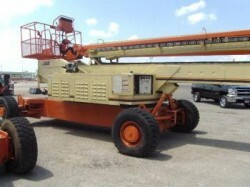 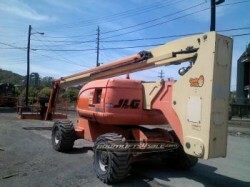 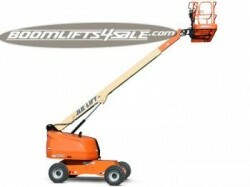 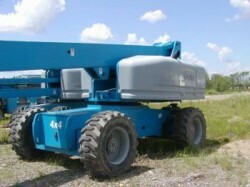 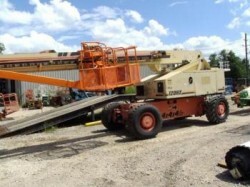 The Genie S80 has a working height of 86 feet, a horizontal outreach of 71 feet 6 inches, and 8 foot 2 inch fixed width axles, allowing for easy transitions from task to task. 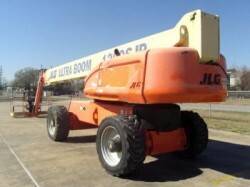 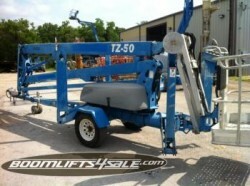 The platform, with a 160° rotation, has a lift capacity of 500 lbs. 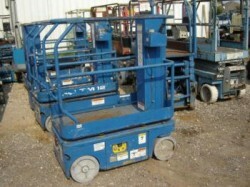 In addition to an 8-foot basket, the ground and platform control boxes are easy to function, and foam filled tires reduce the chance of a flat. 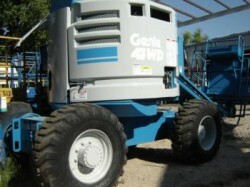 Our new, used and refurbished models come with 2WD or 4WD, duel fuel or diesel fuel options, and range from 1998 to 2014.